Rooter-Man is an international franchisor of plumbing and drain cleaning services, founded by Donald McDonald in North Bileria, Massachusetts. Since 1970, Rooter-Man has expanded to over 200 active franchises in the United States and Canada. Rooter-Man has also been voted the number 1 plumbing and drain cleaning franchise by Entrepreneur Magazine for 16 consecutive years. As a franchisee, Rooter-Man GTA has taken advantage of the credibility and legitimacy of a franchised name, the trade secrets of a 40 year old international company, and an extensive training program. This means that Rooter-Man GTA service technicians have gained knowledge from an experienced company, with the best knowledge and skills in the industry to efficiently diagnose plumbing and drain cleaning problems and provide the right service techniques. In fact, Rooter-Man GTA was not able to use this franchise name unless their service technicians were at a certain level of knowledge, skill, and experience. This esteemed level of service will be provided to you locally by an independent business owner, who values and respects you and your home or business. Let Rooter-Man GTA be your first call for 24/7 plumbing and drain cleaning services! As we are a locally owned and operated business, we have been able to build strong relationships with our residential and commercial customers. This is because we are able to provide consistently high quality plumbing services and superb customer service. We have been able to build an esteemed client base, with brands such as McDonalds, The Home Depot, KFC, Burger King, Tim Horton’s and Petro-Canada trusting the Rooter-Man name. With international training and local experience, Rooter-Man GTA’s service technicians have an extremely versatile skill set that allows them to be creative with their solutions and customize their services to individual customer preferences. With the experienced team Rooter-Man GTA has, there is truly no plumbing or drain cleaning problem they have not seen or solved before. Rooter-Man GTA knows that their customers time is valuable, so they make sure to get it right the first time. Customers never have to call Rooter-Man GTA to fix a problem that was previously worked on, because their service technicians all pride themselves in being extremely thorough with every job they do. Once the job is completed, Rooter-Man GTA service technicians will make sure that their workspace is spotless, so homeowners and businesses never have to deal with any messes. The service technicians even use shoe coverings to ensure no shoe prints are left in your home. Trust Rooter-Man GTA to go above and beyond the call of duty for all your plumbing and drain cleaning services. Not only do we save your time, but we also save your money! 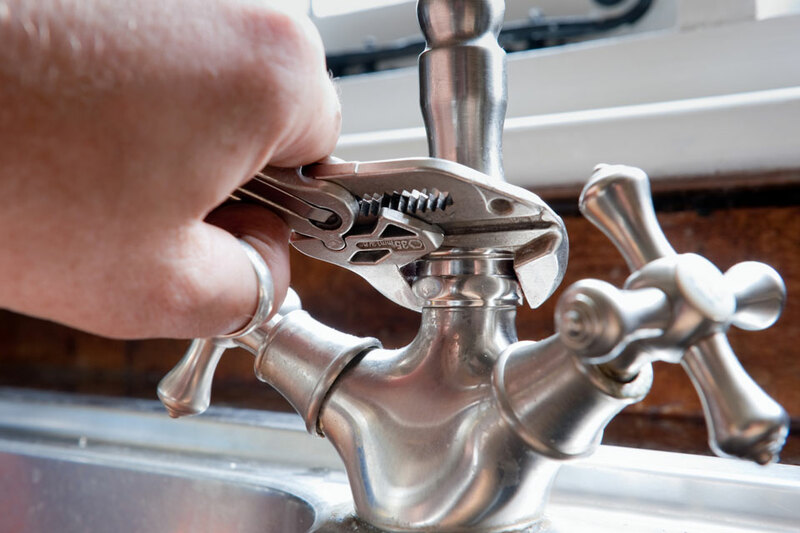 We will help you fix your plumbing or drain cleaning problem with the best method possible, at a reasonable rate. We are dedicated to being honest and transparent with our customers, so we provide you with straightforward and fair pricing. 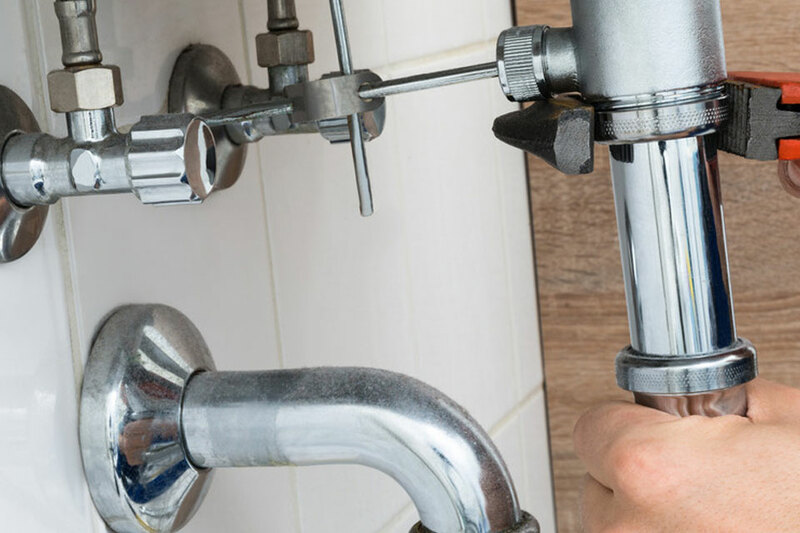 Rooter-Man GTA is truly the best choice for 24/7 plumbing services in Toronto and the GTA including Mississauga, Vaughan, Oakville, Etobicoke, Burlington, Brampton and more!